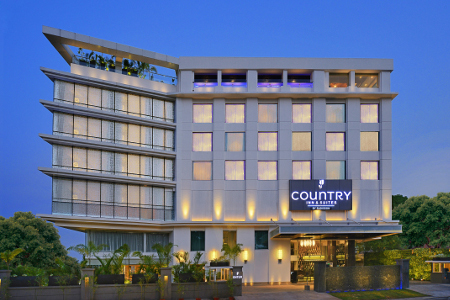 Pull off of NH 169A and settle into your spacious room or suite at the Country Inn & Suites® by Radisson, Manipal in Udupi. 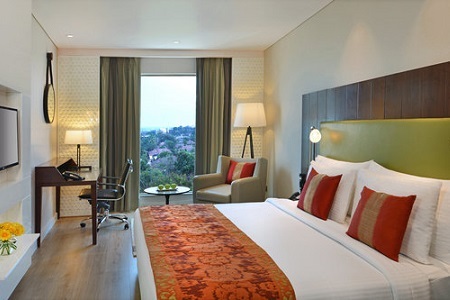 Our ideal location puts you within walking distance of Manipal University and several of its campuses. Families appreciate being near MIT’s beautiful Venugopal Temple and enchanting attractions like End Point gardens and Malpe Beach. 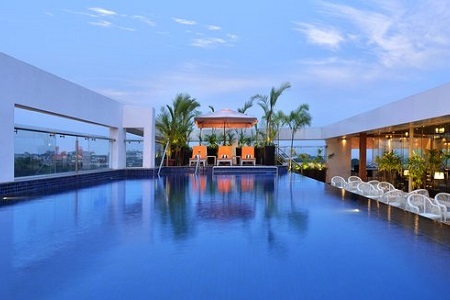 Our hotel also offers easy access to NH 66, which links to Goa and Kerala from Manipal - Udupi. Choose from continental, American and Indian favourites each morning at the hotel’s free, hot breakfast, hosted by Mosaic. 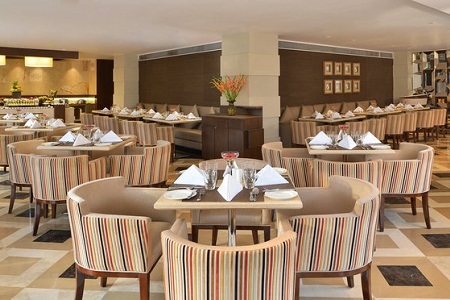 For lunch or dinner, you can head back to Mosaic for international dishes and Indian cuisine. If you want to take in the Manipal skyline while you dine, make your way to our rooftop restaurant, Next-2, serving Mexican and pan-Asian dishes, and then visit one of the hotel bars for a nightcap. Prefer a night in? Order from the 24-hour room service menu. Malpe Beach – Dig your toes into the golden sands of Malpe Beach, about 20 minutes from the hotel. After sunbathing and splashing in the Arabian Sea, take a boat to St. Mary’s Island to see its unique volcanic formations or to Daria Bahadurgad Island to tour its fort and temples. Manipal Museum of Anatomy and Pathology – Satisfy your scientific curiosity by making the 15-minute walk to Manipal University’s Museum of Anatomy and Pathology. One of the largest of its kind in Asia, the museum is home to thousands of preserved specimens ranging from a whale skeleton to an eight-foot king cobra skeleton. Venugopal Temple – Situated on the campus of Manipal Institute of Technology, Venugopal Temple is about two kilometres from the hotel. Take in the serene park that surrounds this Krishna temple as you admire the water fountain’s two stone elephants. 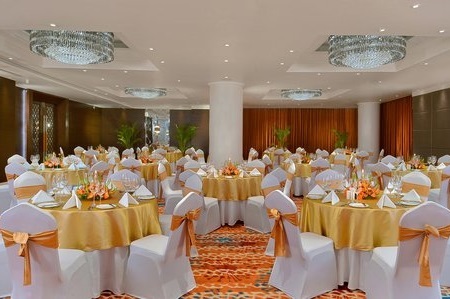 Host a corporate seminar or a graduation party for up to 500 guests in one of our four meeting spaces. Each space is equipped with free high-speed Internet access and audiovisual equipment to ensure your presentation is a success. Ask our friendly staff about catering as well as decor and flower options.